Nike Air Force 1 shoes are probably some of the most well-recognized sneakers around the world, aside from the always timeless Chuck Taylor All Stars. So when [Alex Nash] was asked to create some art using something ordinary with a goal of turning it into something special, he immediately grabbed a pair and got to work. 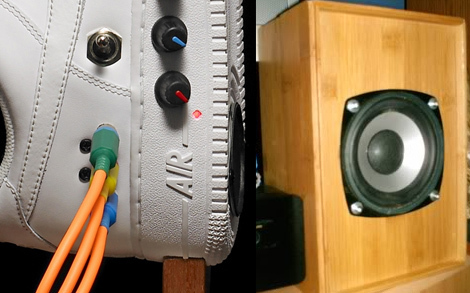 His vision was to build a set of PC speakers by embedding a small amplifier and speakers into a pair of Air Force 1s. As you can see from the pictures on his site, they look awesome. He doesn’t say how good they sound, but we’re betting they perform better than that old pair that came with your last computer. 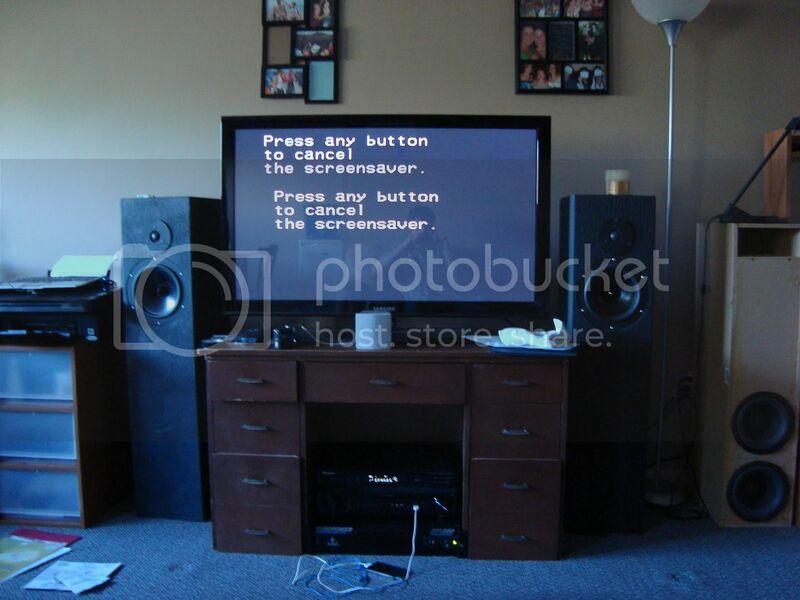 When [Stacy] was in college, she didn’t have a ton of room or money for a nice audio setup, so she decided to build a pair of speakers rather than buying them. She admits that these “Mid-Fi” woofers won’t be the centerpiece of your Hi-Fi setup, but they still sound pretty darn good for $50 DIY speakers. She compares them to units you would find in the store for $300+, and they sound so good she continues to use them as a compliment to the rest of her Hi-Fi setup now that she has a place of her own. So it could show walking statistics updated real-time! For f*@%’s sake man. These weren’t meant to be NEAR audiophile, or even DECENT level sound reproduction. What part of ART PROJECT, did you miss ? Hi, I did the mini-monitors. Basically, the lack of a response curve is because I only have a couple of Sony Stage Mics, not studio quality. Plus, these were meant to be in near proximity to a wall. The bass frequencies are not the strong point, but work quite well when using on a desk with stands that have decent isolation. I used thick glasses, turned upside down, filled with open cell foam, and rubber foam for the speakers to sit on. They do best with acoustic, jazz, and vocals. The design is meant to work with the speakers which is one of the reasons why Bamboo was chosen (excellent grain and acoustic properties). 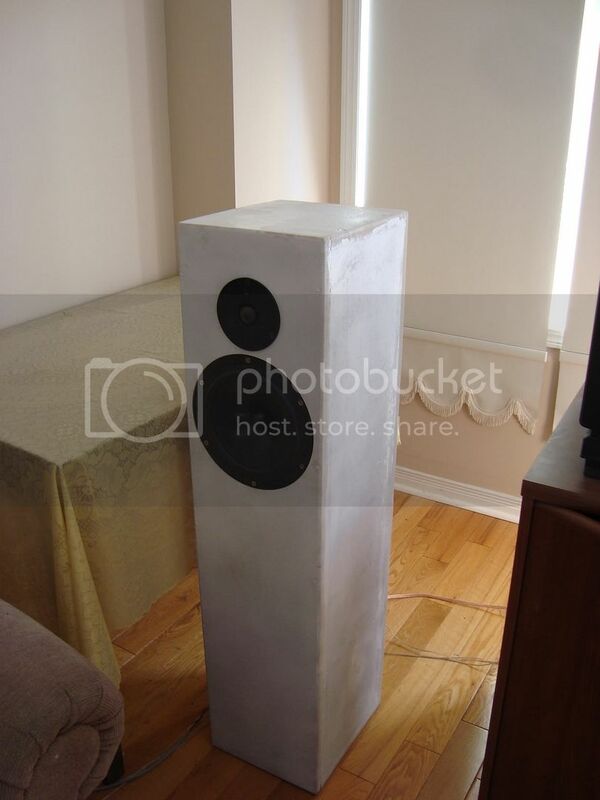 I knew that I couldn’t expect to have great isolation for the properties desired in a speaker that size and with specs that would dictate a semi-open enclosure anyway. At the moment, I have it working in tandem with a 6.5″ poly woofer that handles everything 2k and lower and a 3/4″ ferrofluid dome tweeter handling 8k and north. The large enclosure is made of solid, straight grain oak and these minis sit on top with some foam tape to isolate. It lets this speaker and enclosure do what it does best. It is colored, but in a nice way ;) I use headphones for mastering and critical listening (no room considerations to worry about). If you guys are featuring speakers now check mine out. Makezine featured them a few weeks ago. @StacyD, Great explanation :) They turned out great looking as well. Anyways I’m glad their unique sonic fingerprint is working well for you. Bret! Wow those look great. Hi-Vi makes some great little woofers :). Which models are those? I envy your skill at finishing speakers. 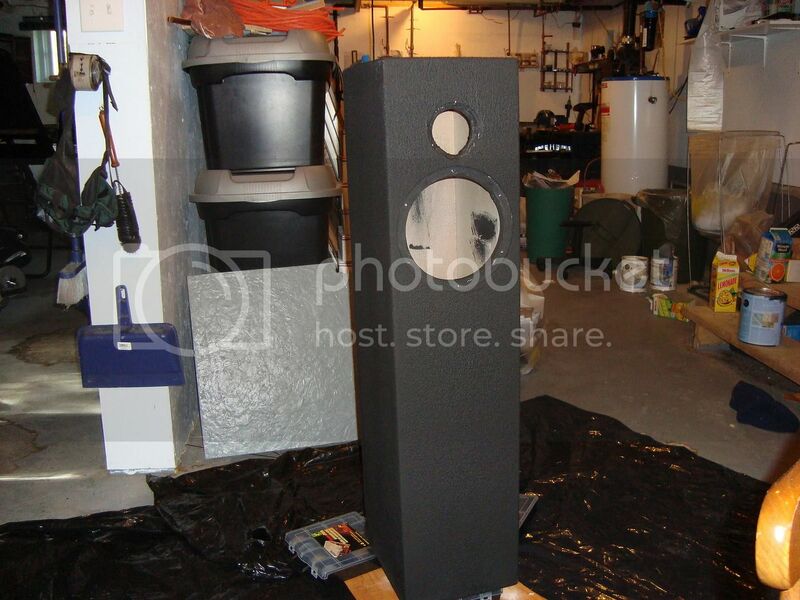 I have no problem designing and building great sounding speakers. But when it comes to making it look good I fall flat on my face. Great job! They are the B4N 4″ drivers. All the info and details about the electronics and making the speakers are in that link. first of all, that guy can quit acting like the sneaker speaker idea is original. second of all, if its an art project, why in gods name would you place the speakers in the most aesthetically displeasing fashion? props to everyone making their own custom speaker boxes though, keep up the good work. I think putting wildly unrealistic expectations on the otherwise harmless speaker hack built into a pair of sneakers (HELLO) is the most glaring mistake being made here. The little boxes are charming! Nice looking grills are the challenge for me. Yeah. See also the World Series. And World Wrestling Entertainment. And many other examples of USAians replacing the word “USA” with “world”. Hell, I’m not even sure what “sneakers” are.